Employer-offered disability insurance plans are governed by a set of law called ERISA: the Employee Retirement Income Security Act. ERISA was intended to protect the cash in employees’ pension funds. 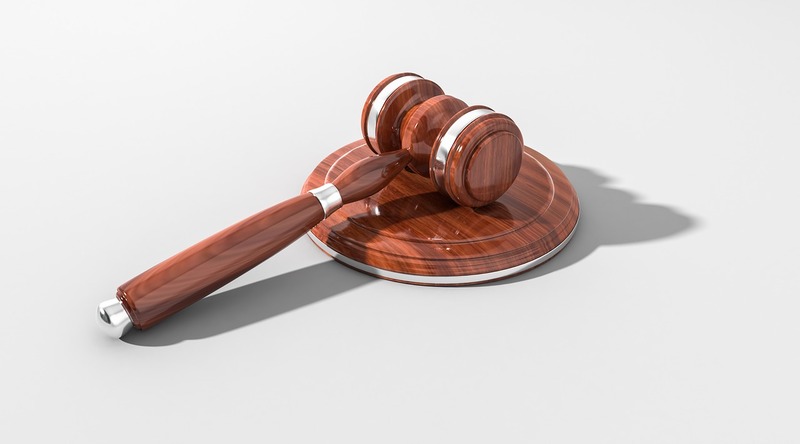 Since it was implemented in 1974, however, it has mutated into a set of rules that give shocking advantages to the insurance companies should you attempt to take them to court. Under an individual disability insurance policy you have the right to sue for damages (whereas under an employer-offered, ERISA-governed policy you can never recoup more than what the insurance company should have paid you in the first place). This has an additional pre-emptive effect of discouraging individual insurance companies from wrongfully denying claims because they know they risk a significant financial punishment. You are also entitled to a jury (rather than a judge). You have the opportunity to fully present your case and have your doctors testify (which they are not allowed to do under an ERISA-governed policy). Your lawyer will be able to engage in what is called a “discovery” to see how many hundreds of thousands of dollars the “independent” medical examiners are paid by the insurance company. Additionally, states are allowed to—and do!—regulate individual insurance policies. ERISA prevents any sort of helpful regulation of employer-offered disability insurance plans. Justice Ruth Bader Ginsburg said that she joined “the rising judicial chorus urging Congress and the Supreme Court to revisit what is an unjust and increasingly tangled ERISA regime.” The problem, she says, is that through its decisions, the Court has made it so that virtually all state law remedies which would provide just relief are preempted, but very few federal substitutes are provided. She pointed out that a “series of the Court’s decisions has yielded a host of situations in which persons adversely affected by ERISA-proscribed wrongdoing cannot gain … relief” and that the current situation needs to be remedied “quickly” because it is “untenable." Another opponent of ERISA, Judge William Acker is a respected US District judge who has been serving in US courts since ERISA was enacted. He has not shied away from calling ERISA out as a twisted, legislative monster. Burroughs v. BellSouth is one of the rare cases when the courts acknowledged the impossibility of an insurance company—or its paid employees—ever being impartial in a decision about whether to give away their own company’s money.